Two Miami developers just paid $3.33 million for a development site west of Little Havana, and are now seeking approvals to build a new apartment complex. 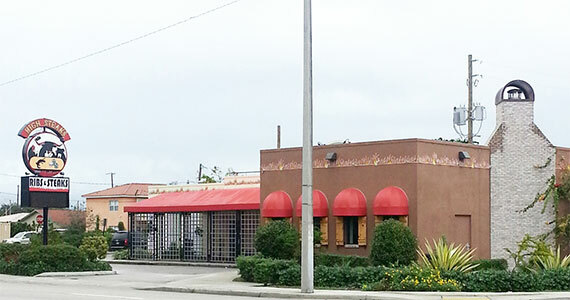 Sergio Concepcion and Carlos Luis just closed on their purchase of an assemblage of commercial parcels at 61 Northwest 37th Avenue, altogether covering about 39,140 square feet of land. The parcels are currently occupied by two buildings: a vacant 4,750-square-foot restaurant, formerly the home of Big Louie’s, and a small 1,300-square-foot office building. Brokerage Marcus & Millichap announced the deal Friday. Agents Dave Heaslip and Alex Zylberglait represented the sellers, Dr. Stuart Miller and Celina Alvarez.